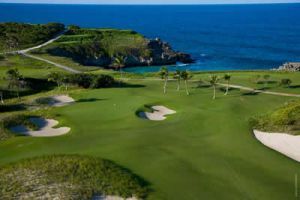 The new challenge for Golfers in Punta Cana, White Sands Golf Course is located in the heart of the Bavaro area and was designed by Pepe Gancedo, six times Spanish Champion well known as the Picasso of the Golf Courses designers who’s construction philosophy is based on the preservation of the original land area. 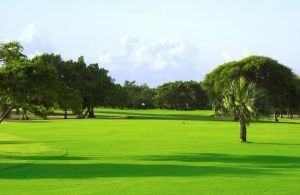 The White Sands golf course is situated close to the sea and near to a lot of attractive hotels in Bávaro. 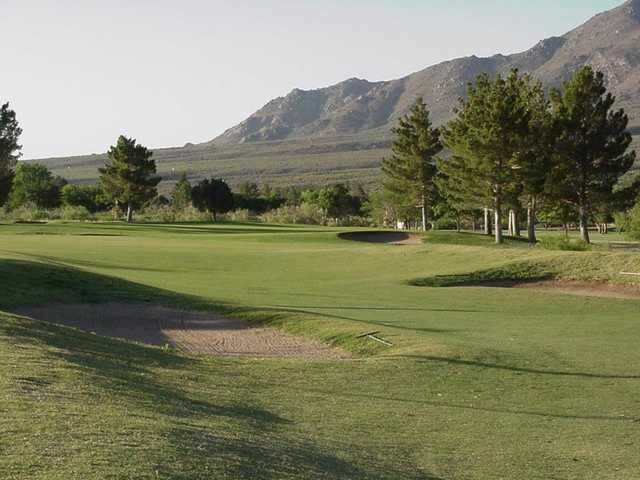 The fairways are narrow, but also suitable for beginners. 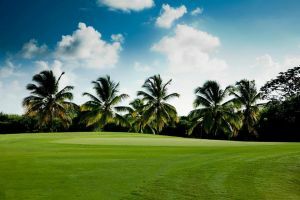 Drive towards Bávaro, to Hotel Paradisus. 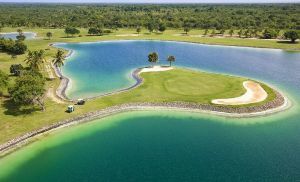 The Course is on the left. 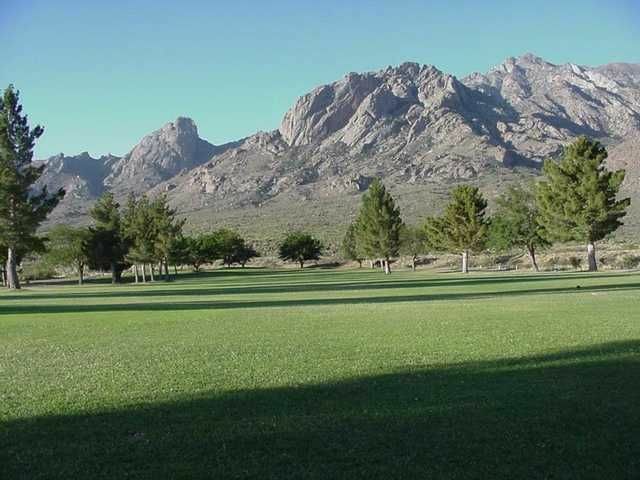 White Sands Golf Course is not yet in our pool of Golf Courses for orders.